creative, and awesome things that are happening in Los Angeles. Pasadena and all points in between! Apply to host an event or sign up to find out more. President Obama is hosting a Town Hall with members of the Cross Campus Community to discuss the important economic progress our country has made and one generation in particular - Millennials - who will shape our economy for decades to come. Join the conversation at 3pm PST with #LAIW2014. 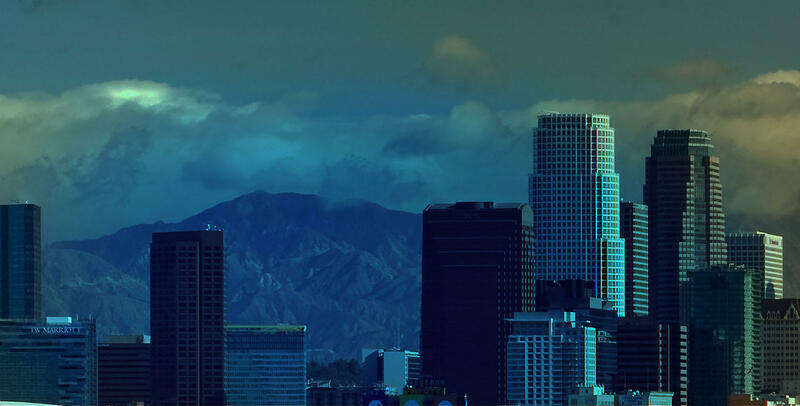 Los Angeles Innovation Week 2014.